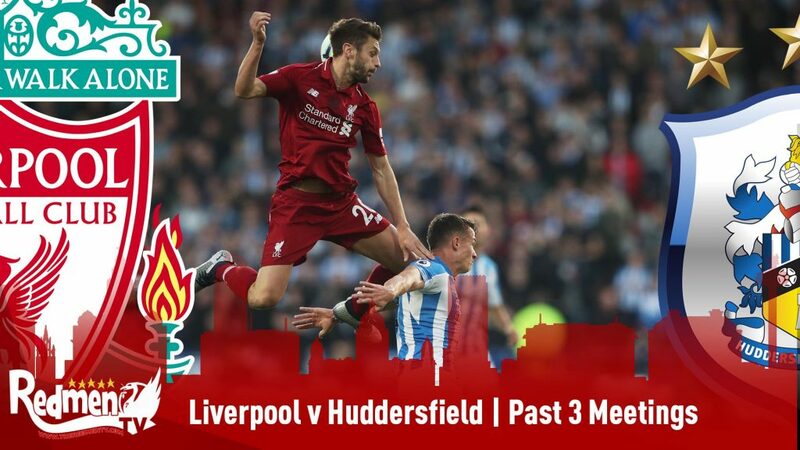 The Reds face Arsenal this coming Saturday in what will be a significant match for both sides as we head towards the Christmas period and with both teams on good form at the minute I’m expecting a few goals. 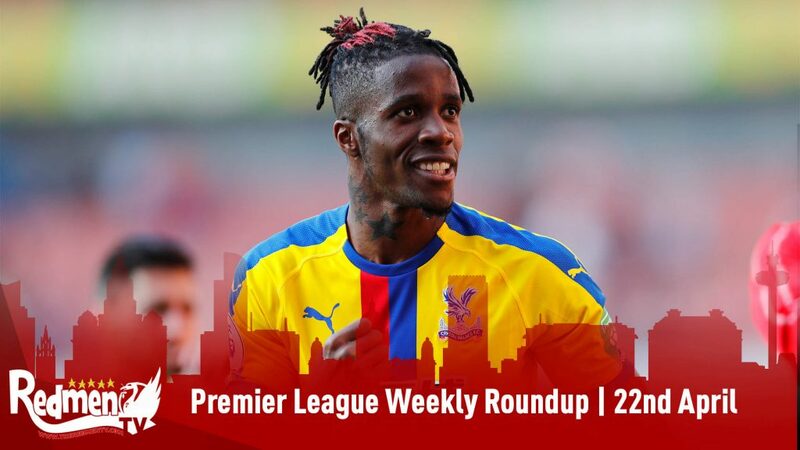 Arsenal previous match in the Premier League was against Crystal Palace where their unbeaten run ended thanks to Milojevic two penalties. Arsenal has always been a side that likes to dominate possession and even with the new manager Unia Emery coming in to replace Arsene Wenger this summer, they are still very much a possession based side. You can see from the graphic above that they had the majority of possession throughout the game and completed 156 more passes than Crystal Palace. 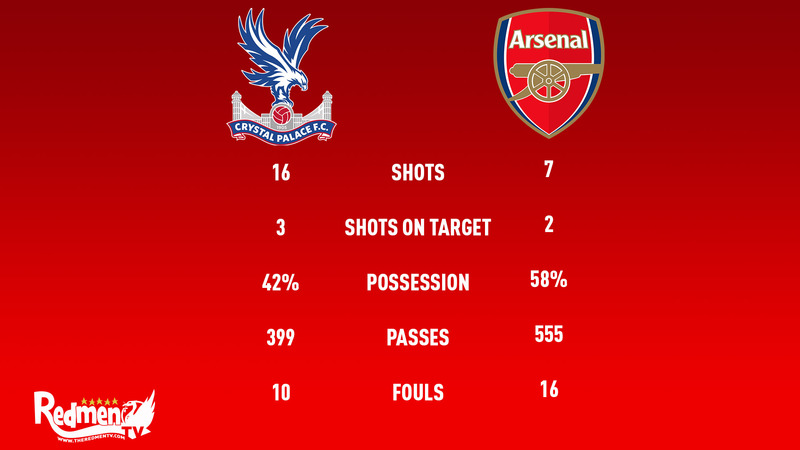 However, I was surprised to see the amount of shots Palace had against an in-form Arsenal during that game with a total of 16 shots to test the Gunner, only three of them were on target but the fact that they are getting themselves in the position in order to take the shot in the first place shows great signs for Liverpool at the weekend. 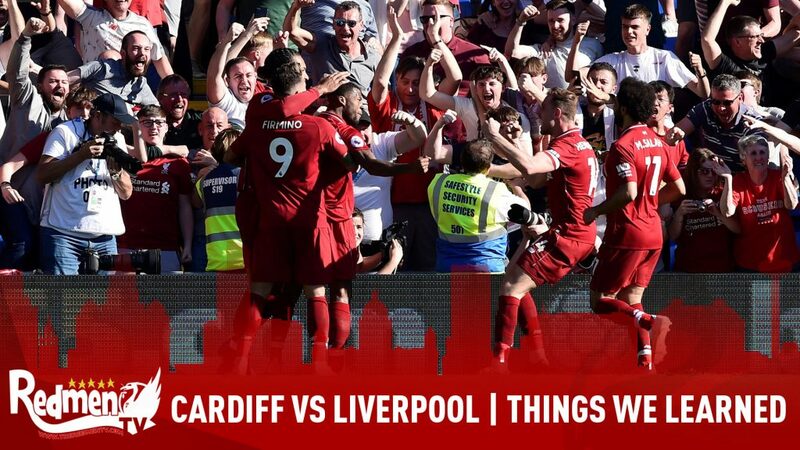 My favourite out of the list above has got to be the 4-0 from last season, we just completely dominated them at Anfield and that was the first real inkling of what was to come that season. 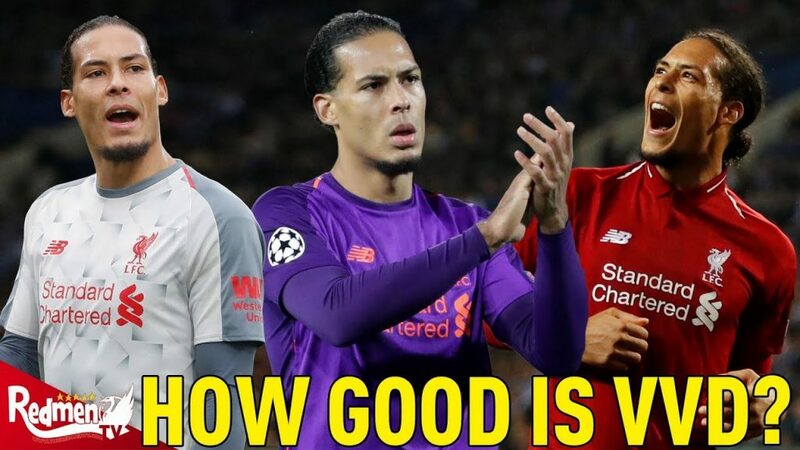 In terms of Arsenal record against Liverpool, the Gunners have won 78 games compared to Liverpool’s 86 wins and a total of 60 draws. The Spaniard took over in the summer of 2018 after Arsene Wenger decided to part ways with the club after 22 years but he seems to have done a good job so far and has really added to Arsenal game. 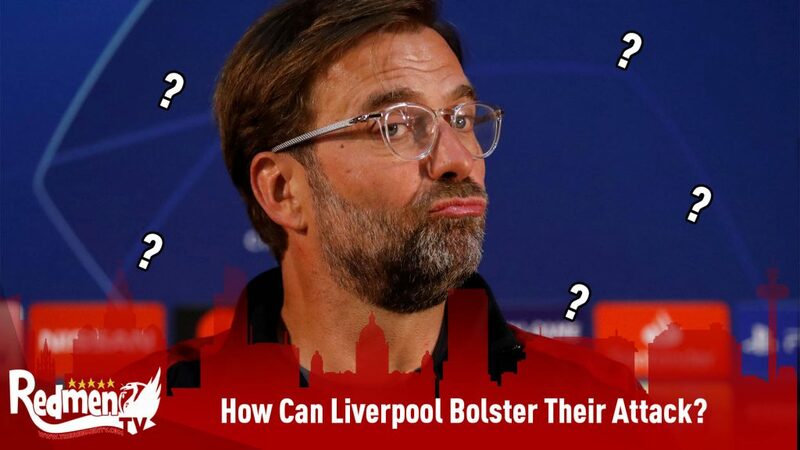 He has only ever managed one game against Liverpool and that was in 2016 when Liverpool faced Sevilla in the Europa League final however, he has never faced Jurgen Klopp in a competitive match so this weekend will be the first. 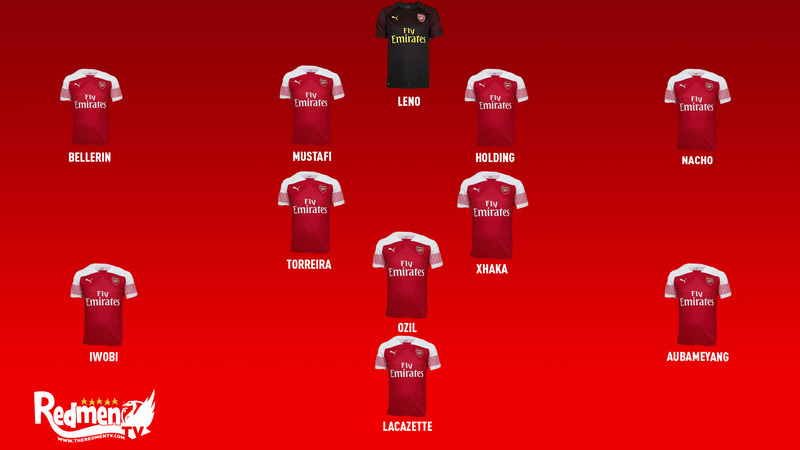 He is a big fan of the 4-2-3-1 systems and has adapted Arsenal style to that since joining, this allows them to play with more than one striker to with Aubameyang playing on the left a couple of times this season. It also allows Ozil to play in his best position which is the number 10 role behind the striker and that has upped his game from last season. The only one I wasn’t 100% sure about was Nacho Monreal, he has missed games due to a hamstring injury but reports over the last 24 hours state that he may be able to recover in time for the weekend. If he doesn’t Granit Xhaka will probably fill in at LB again with Guendouzi comig in to midfield. 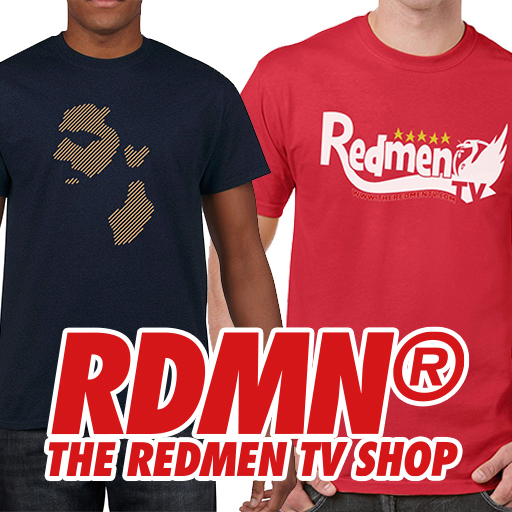 What does Robbie from AFTV think? Find out below! 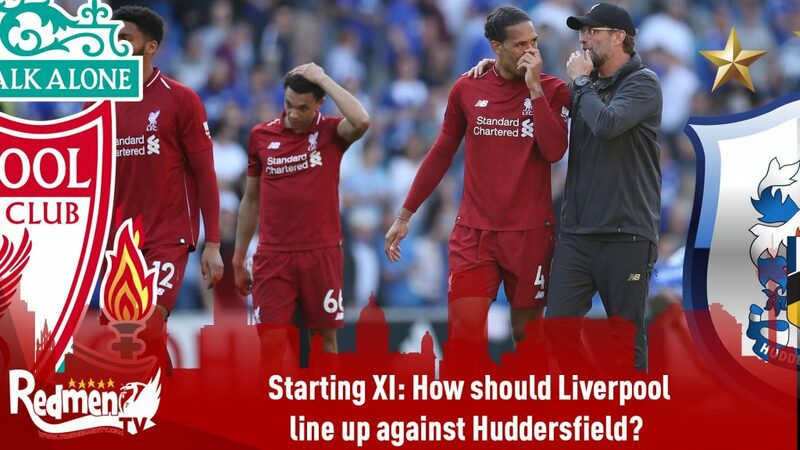 ‹ Starting XI: How should Liverpool line up against Arsenal?